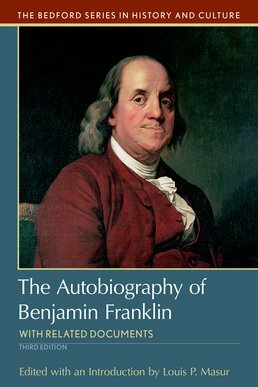 The Autobiography of Benjamin Franklin, with Related Documents uses first-hand accounts, writing by Franklin himself, and visual resources to engage you in thinking about how his work made a lasting impact on American society and culture. 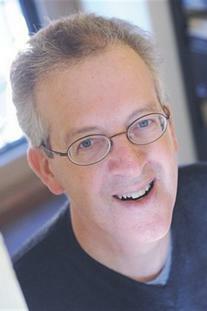 Louis P. Masur is Distinguished Professor of American Studies and History at Rutgers University. He has received teaching awards from several universities and is the author of numerous books including The Civil War: A Concise History and Lincoln's Last Speech: Wartime Reconstruction and the Crisis of Reunion. Masur is an elected member of the American Antiquarian Society, the Massachusetts Historical Society, and the Society of American Historians.